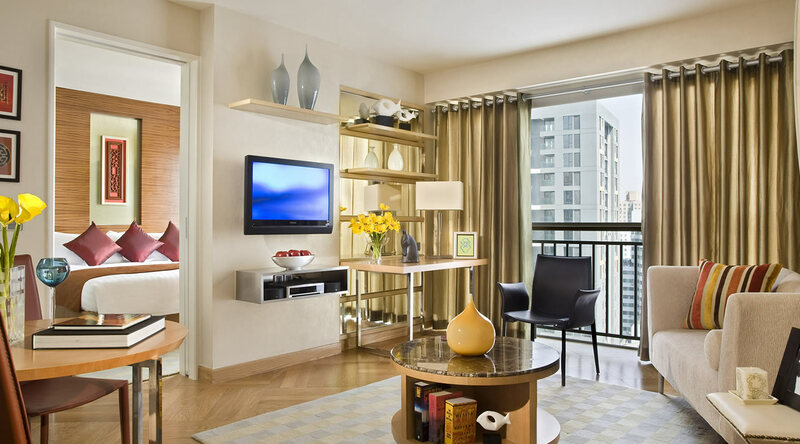 Bask in the grandeur of Ascott Guangzhou, a fully serviced luxury residence that offers elegant style with discretion for the busy utive on the move. 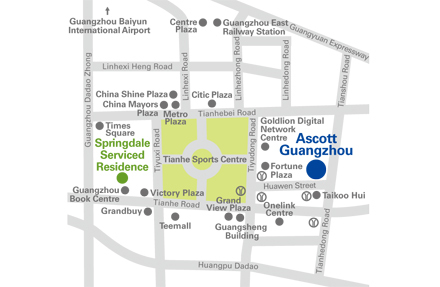 Situated in the bustling financial centre of Tianhe District, its prime location in Guangzhous commercial hub means that major corporations, banks and consulates are all just a stones throw away. 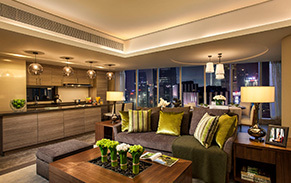 Enjoy easy access to shops, tourist attractions, public transport and exotic restaurants that make Guangzhou such a celebrated gourmet paradise. 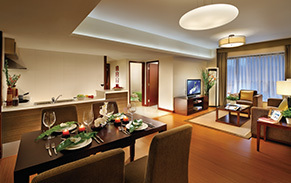 The Pazhou Exhibition Centre is also just minutes away, where the famous Canton Fair is held. 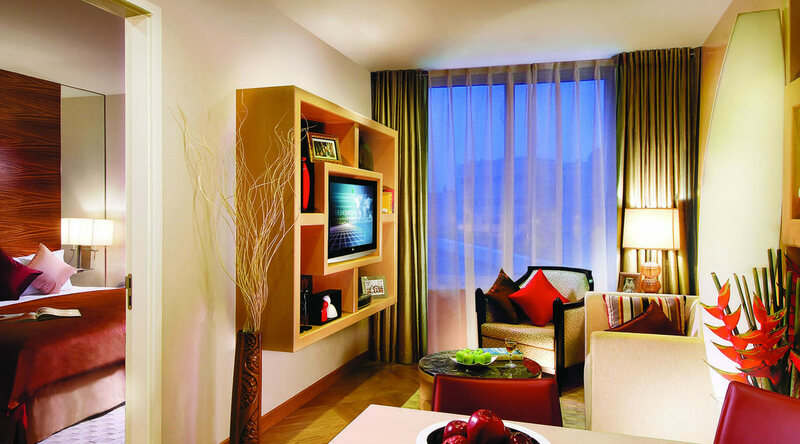 At Ascott Guangzhou, revel in plush surrounds with posh furnishings and an exclusive environment for luxurious living. 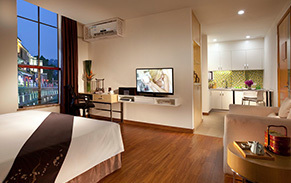 Whether for work or leisure, it is a chic spot to call home. 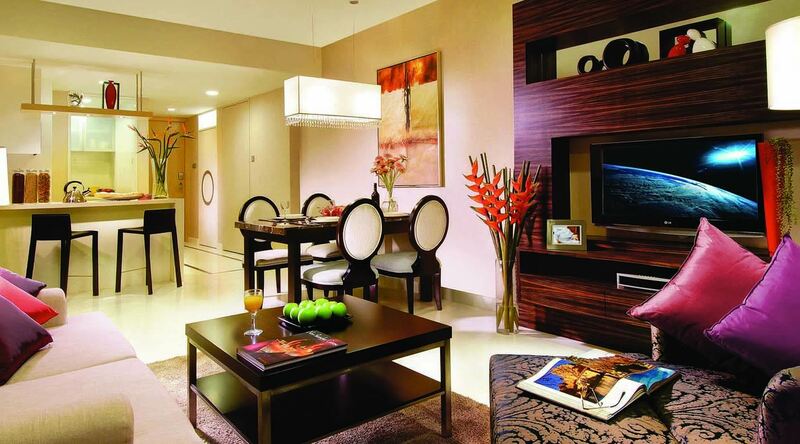 Each apartment comes with an opulent living space and every creature comfort you will need – from a fully-equipped kitchen to a sleek home entertainment system and high speed broadband internet access. 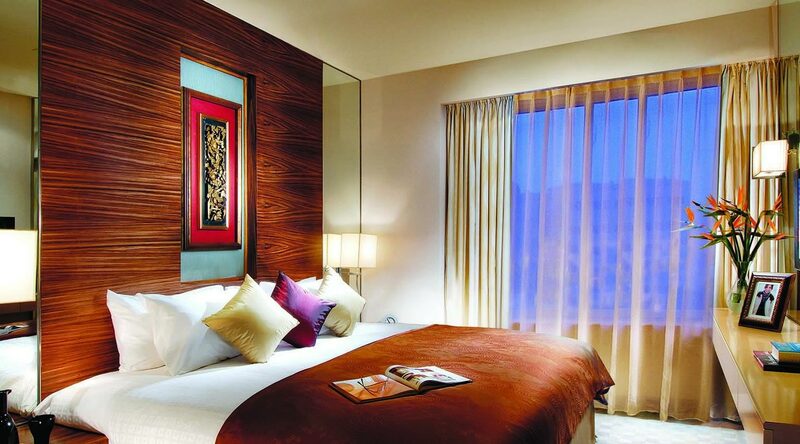 After a long day, soak in the pool or work out at the gym – you will be spoilt for choice. With our efficient business support services, working remotely has never been more convenient. Conduct a meeting in one of our meeting rooms or enjoy a networking cocktail in the lounge. 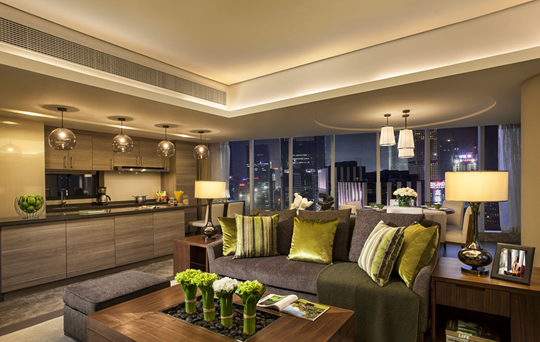 During your stay, experience Ascott’s signature Heartware service – discreet and always striving to exceed your expectations. 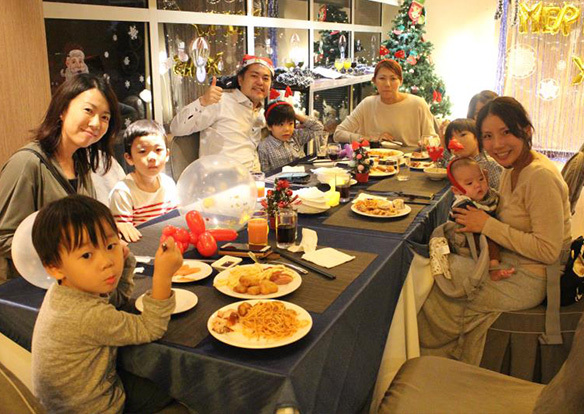 We celebrated our Annual Christmas Party at our restaurant with most of the inhouse guest. First of all , we invited the guest to follow the lyrics in a song-sheet and sing along. Secondly we had a lucky draw and a amazing magic show. By end up this party we played some games and enjoy the delicious food. 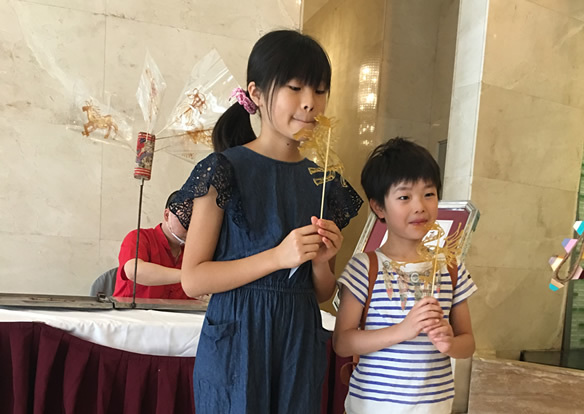 To celebrate Mid-Autumn Festival， Ascott Guangzhou organize a elegant and art activity, and invited all guest who interested in exquisite hand-made craft lanterns. Four types of hand-made lanterns have been prepared for all residents to enjoy this lovely night with their love ones and experience the charm of Chinese traditional culture. On this Friday，Ascott Guangzhou organize a elegant and art activity, and invited all guest who interested in flower arrangement. 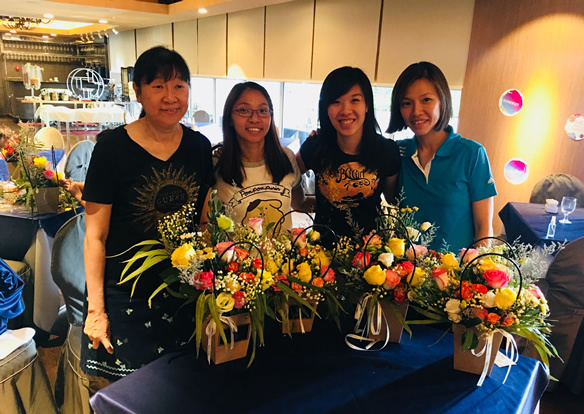 Full of beautiful color will make people pleasant, so guest enjoy a very happy and delighted time to design their unique and powerful flower work, under the teacher's guidence. 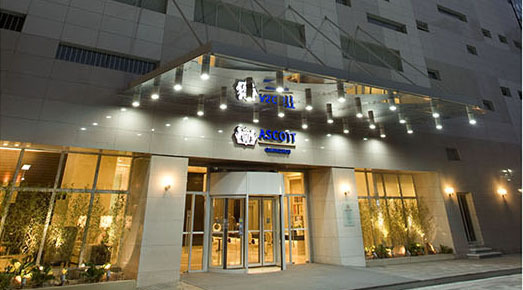 With the summer coming，Ascott Guangzhou sincerely invite our guest to partcipate in the Sugar art. 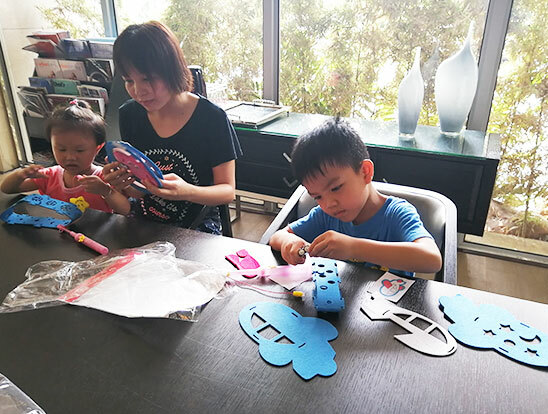 Using the skillful and excellent abilitty to teach the guest, with the sweety sugar to finish the sugar painting art, which is like the real animals. Each guest are all suprising by their work and enjoy for that, leaving a meaningful gift for their staying. Chasing the Spring path, Ascott Guangzhou sincerely invite all our esteemed guests and all our children residents to join us in our “D.I.Y. Clay Relief picture activity”! 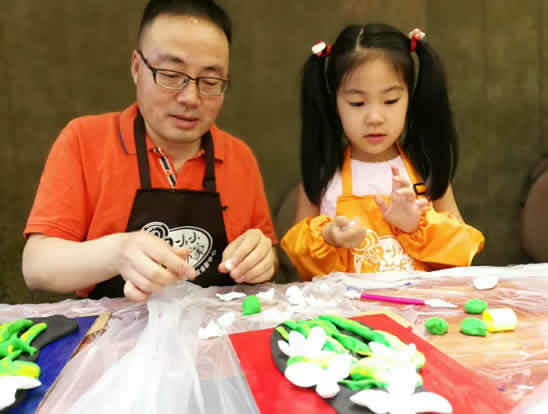 Create their very delicate and interesting clay relief art and bring a souvenir with their own unique design back home. All our guest fall in this pleasure mood, and feel very satisafy and suprising for their art work. Since ancient times, kite flying was not only an entertainment activity, but also used for religious purposes to dispel bad luck and avoid calamity. The best time to fly kites in Guangzhou is between Chinese New Year to Qingming Festival. People will usually write down their wishes on their kites and cut off the string to allow the kite to drift freely with the wind while carrying their wishes up into the sky. 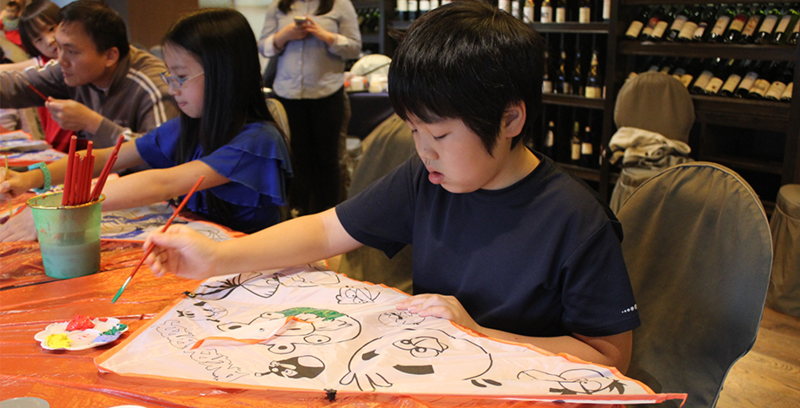 This month, we invited our guests to make their own kites to encourage them to head outdoors and enjoy the great weather! Buick (MPV)- MAX: 4 | LUGGAGE: 4 Med size | CNY 555 (1-way) Jin Bei (Van) - MAX: 6 | LUGGAGE: 5 Med size | CNY 777 (1-way) Cancellation / Amendment is permitted up to 24hr prior to arrival.